 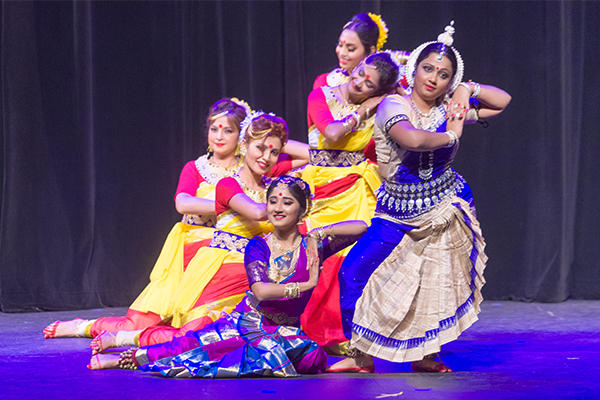 ABAC ™ is the acronym for the Academy of Bangla Arts and Culture. 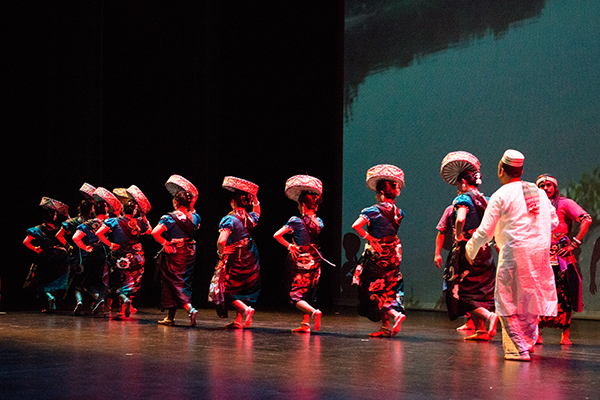 ABAC, pronounced ‘awe-BAAK,‘ is a Bangla (or Bengali) word that connotes wonder or awe. 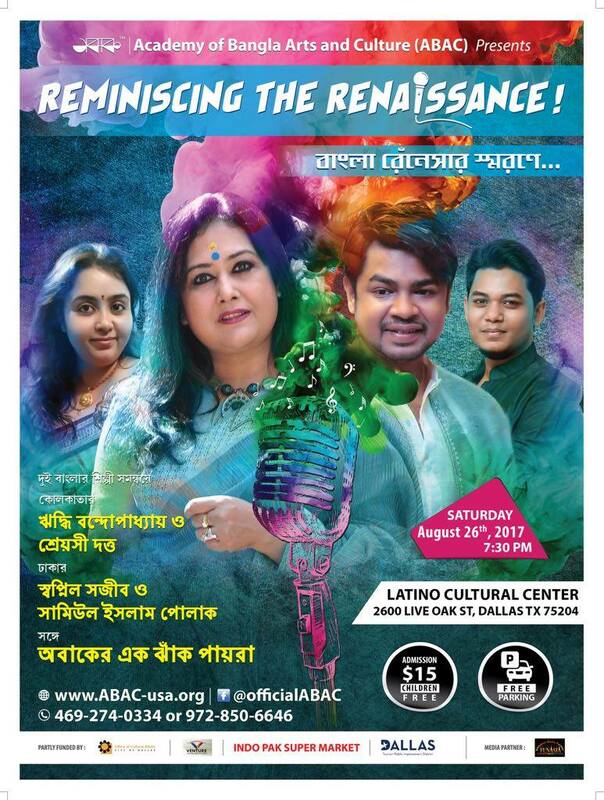 ABAC, the Academy of Bangla Arts and Culture, is a premier, non-profit, cultural organization, tax-exempt under section 501(c)(3) of the Internal Revenue Code, and has served the Dallas-Forth Worth Metroplex since 1989, with the enthusiastic support of its community, tax-deductible donations, and the selfless dedication and hard work of countless individuals. 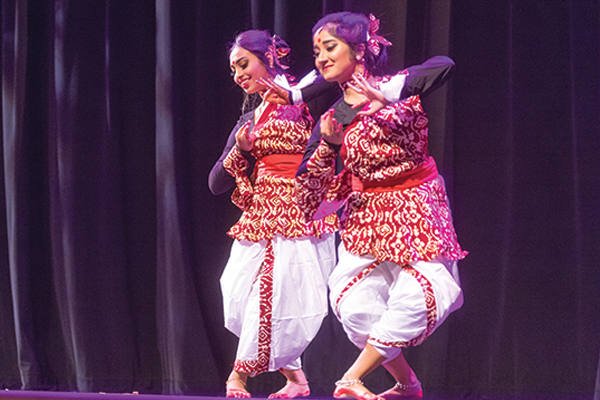 The mission of ABAC includes participation and encouraging participation of individuals and groups in cultural, artistic, and academic events, to foster exchange of ideas, and create environments, experiences and events conducive to learning and intellectual growth. 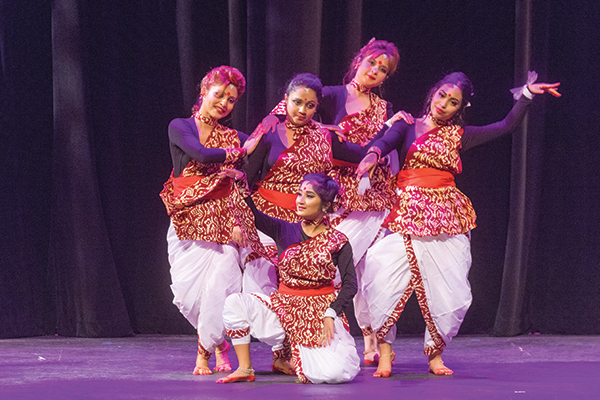 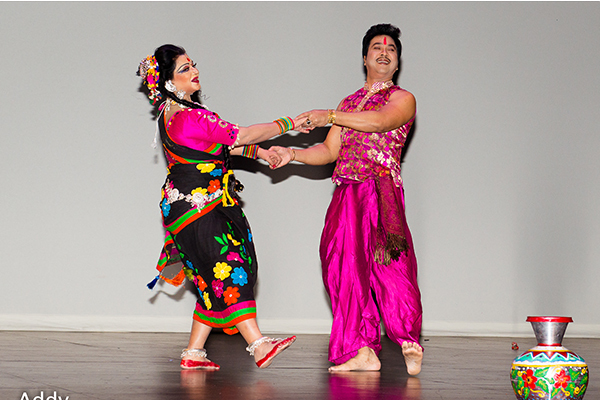 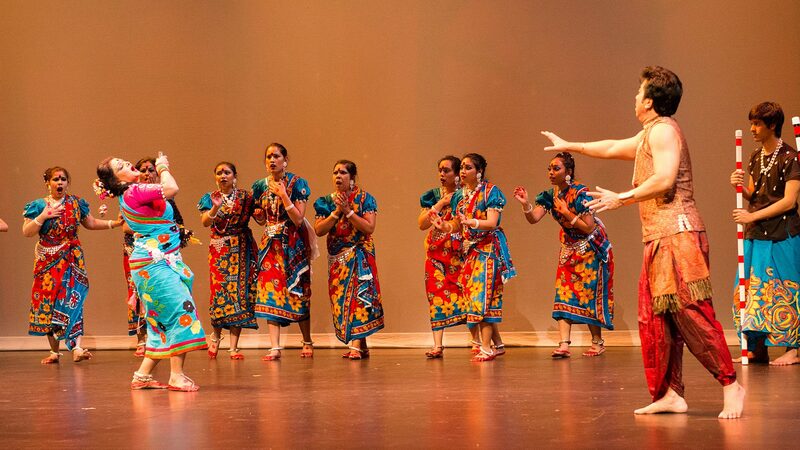 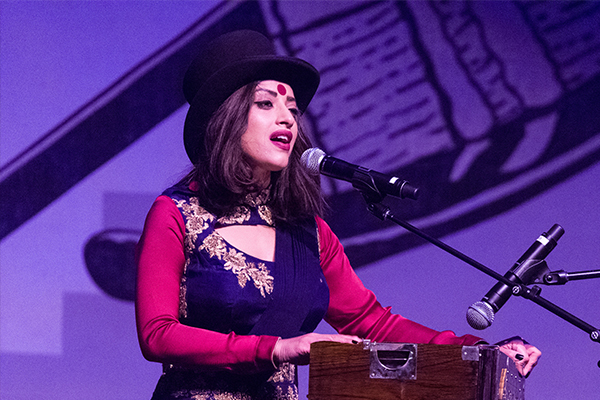 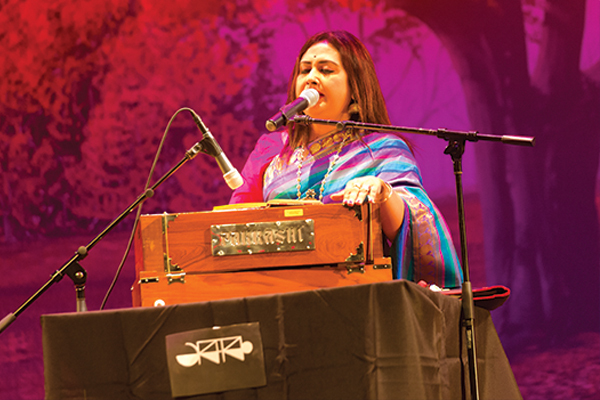 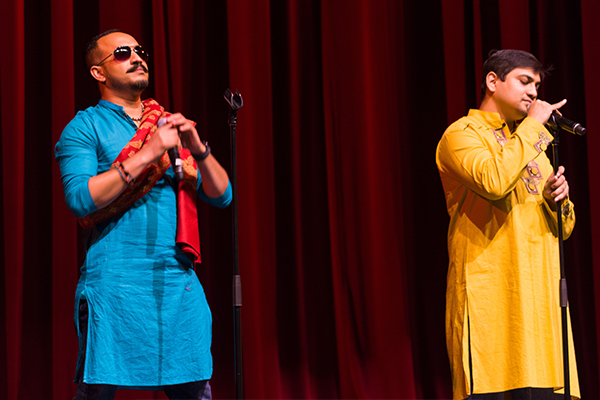 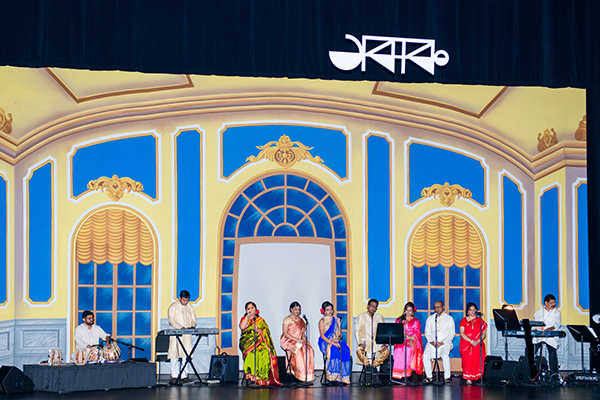 Celebrating 30 years of presenting Bangla arts & culture in the Dallas metroplex. 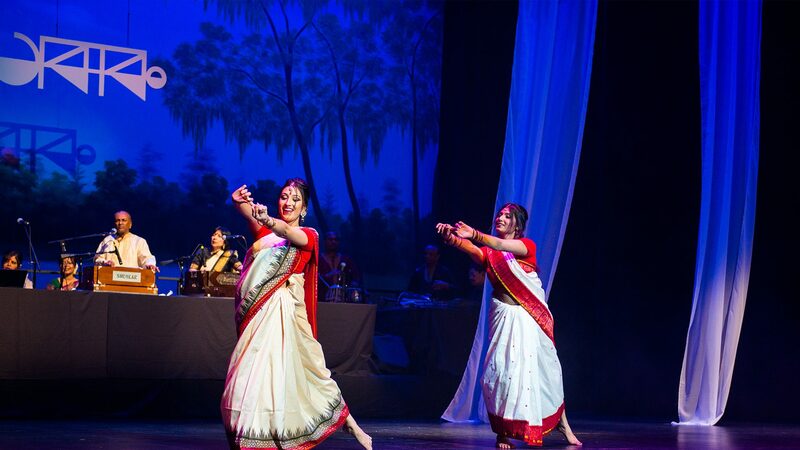 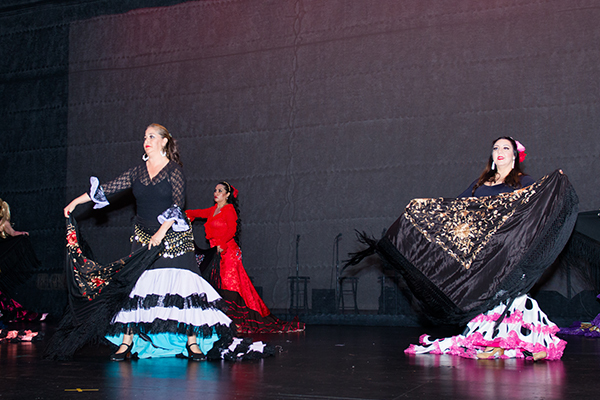 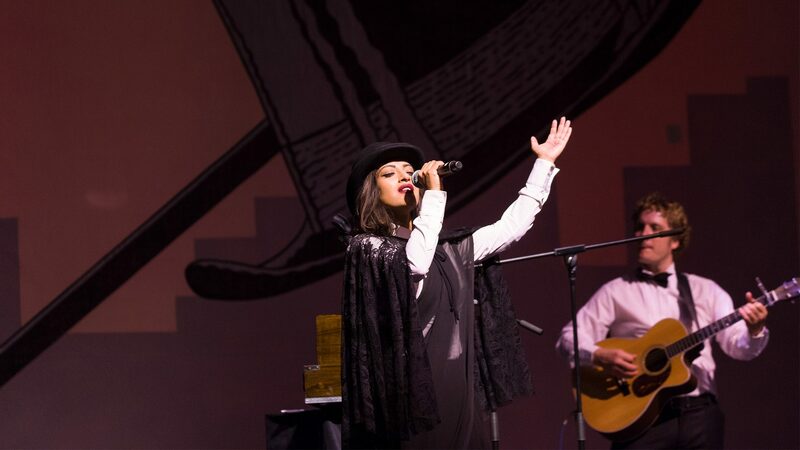 ABAC has always enthusiastically worked towards the goals of building cutural bridges between socio-cultural organizations of different origins and backgrounds by developing and promoting artistic opportunities, arts programs and multicultural events.